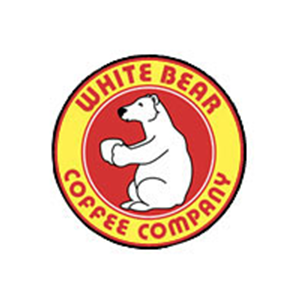 We're pleased to offer you Michigan's own White Bear Coffee Company single-serve coffee products for your office. Are you looking for a particular brand or flavor of coffee or tea? Please call us and let us know. White Bear Coffee Pods are fully biodegradable. Available in 150 count packages.